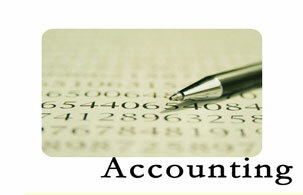 Chartered Certified Professional, we are a professional accounting & law company. Here we provide high effective work service by professional team and experienced auditor that will make your issue accurately by accounting & law system. Service for setting up or registration business - registered limited partnership, registered company limited.